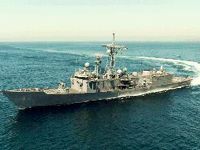 Specially designed AIRSEP® systems that meet the intense demands of the U.S. Coast Guard, U.S. Navy, Navy Seals, U.S. Air Force, as well as U.S. allied forces, have been packaged with countless diesel engine applications. Walker will assist in configuring or designing an AIRSEP® system that meets certain physical, filtering, intake sound reducing, or other specialized operational criteria. Please choose an area of service to view specific Walker military AIRSEP® applications. 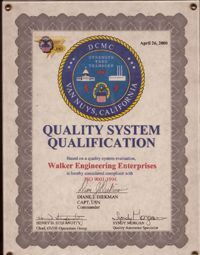 Walker Engineering is registered QS9000/ISO9001!